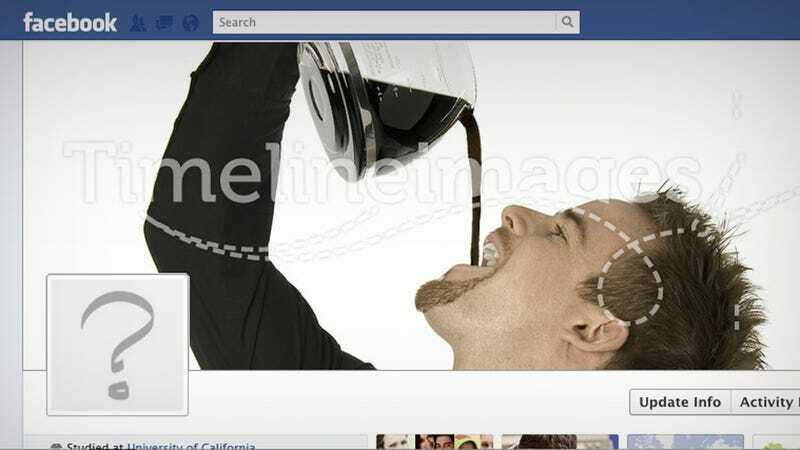 Who the Hell Buys Stock Images for Their Facebook Timeline? Timeline Images is a stock photography web site. They sell images. Nothing wrong with that. There are many companies like that out there. Like Shutterstock. But Timeline Images only caters to one type of people: Facebook users. Who the hell buys a stock image to put on the top of their Facebook timeline? Would you do it? Would any of you really pay a buck to put the photo of some random model doing some stupid thing?